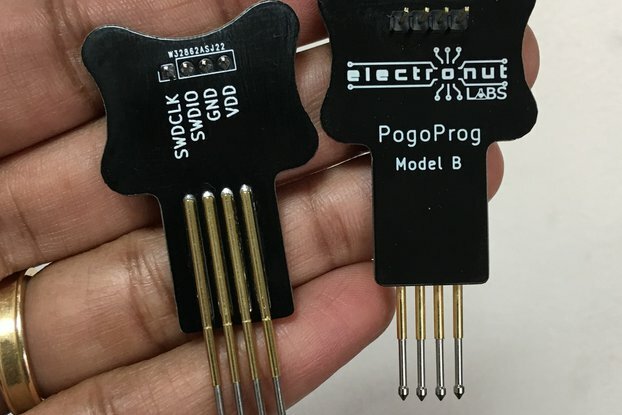 A Pogo pin programmer with a 1.27mm pitch between the pin in a 2X3P configuration. 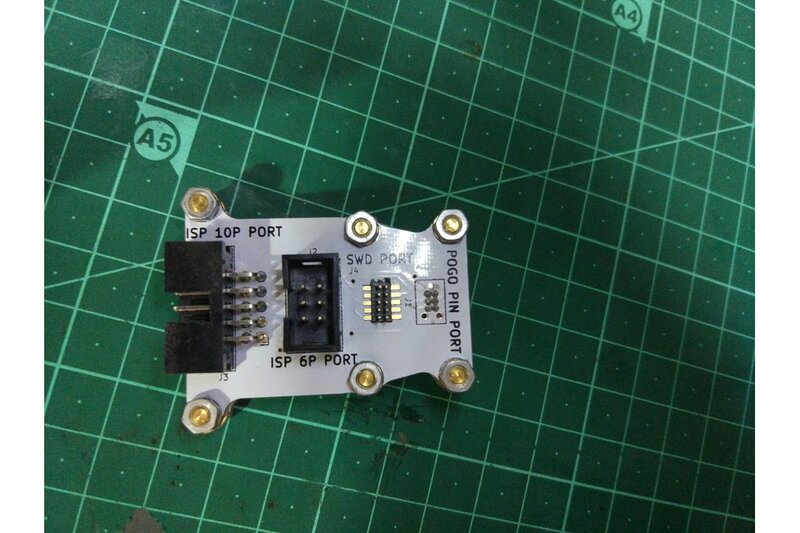 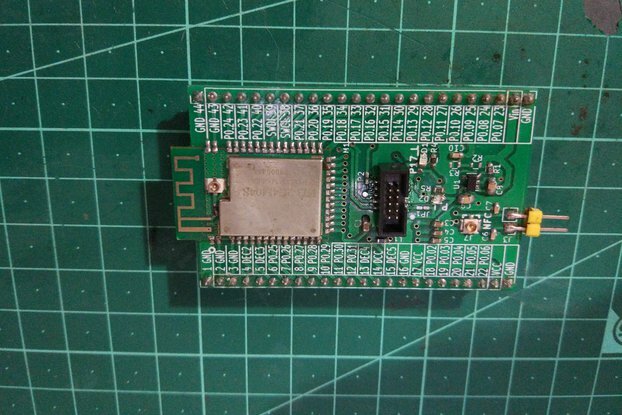 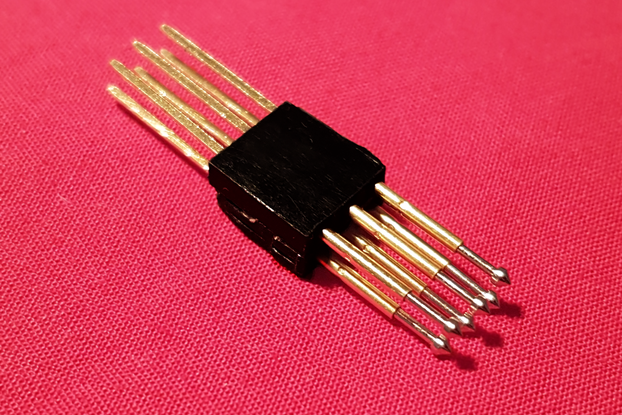 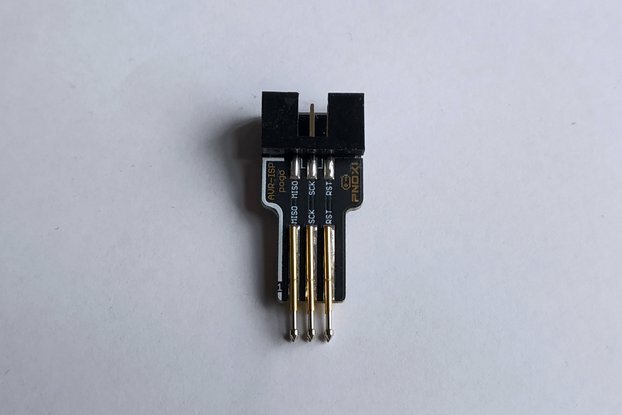 Used to program MCU's on PCB's that are needed to be small when eliminating an external connector for assembly as the MCU PCB; only requires you to add PCB pads. 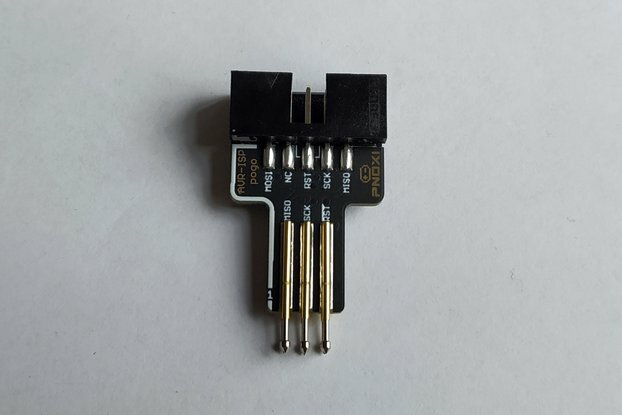 Very quick to program MCU's with the SWD and AVR protocol; comfortable to hold in your hand and allows for an easy connection with a wide range of programmers.